Christmas markets, Oktoberfest, historic intrigue and bohemian neighbourhoods – it’s no wonder international students fall in love with Germany. From cosmopolitan cities filled with art, nightlife and industry, to olde-worlde towns straight out of fairytales, it has something for everyone. Known for its liberal culture and compelling recent history, Berlin captivates visitors. Its dramatic architecture and quirky districts make it a great city to explore and an even better place to study. 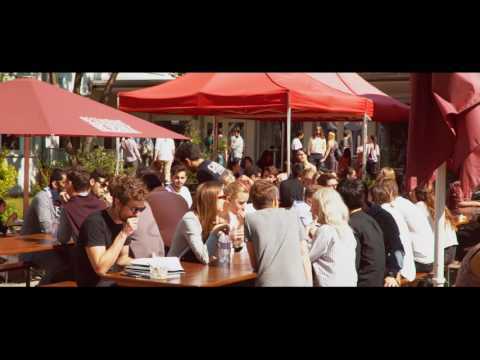 IH Berlin is located in one of the city’s trendiest areas and offers students a leafy, campus setting. Nestled in the beautiful Black Forest, the picture-postcard, medieval town of Freiburg is a winner for language learners. With charming, cobbled streets and a vibrant, studenty atmosphere, the city is a wonderful place to call home. With its dramatic castle and elegant architecture, the historic city of Heidelberg is a top Study Abroad destination. Home to the oldest university in Germany, it is a prestigious place to study, and offers students plenty to see and do outside of class too. 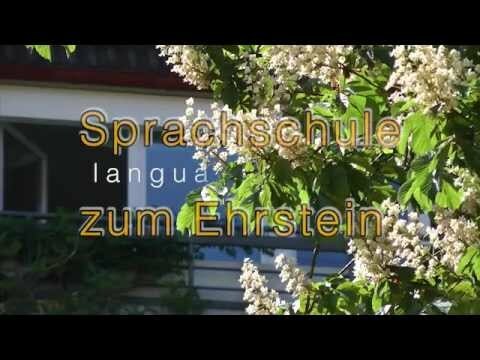 Whether students are learning German for pleasure, business, or further study, taking a language course in Germany is an unforgettable experience. 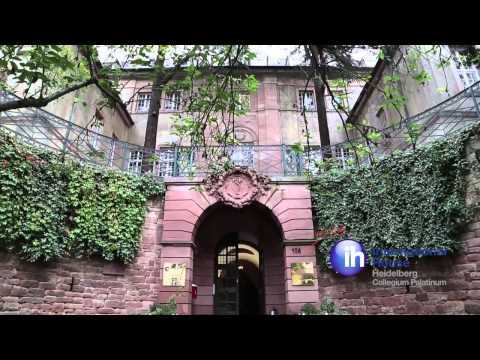 Find out more about studying abroad with International House in Germany below.